Port Moody is located in the Tri-City region, approximately 40 minutes east of Vancouver near Burrard Inlet. Surrounded by beautiful landscapes, it’s nestled at the foot of Eagle Mountain. 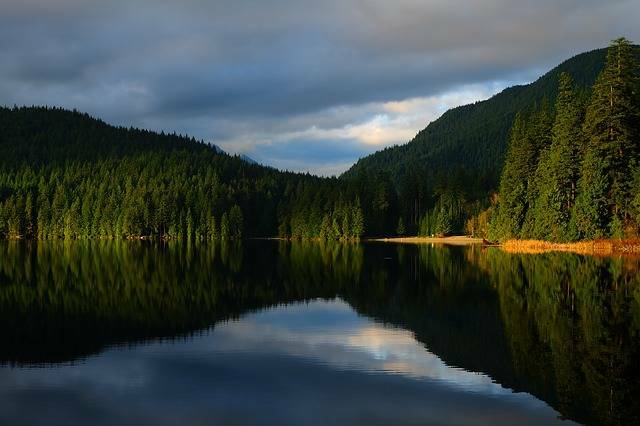 The protected harbour at Port Moody is a great place for boating and kayaking, and the forests surrounding Port Moody are home to many forms of wildlife and include hiking trails, lakes and incredible mountain views. Many people pass through Port Moody on their way to Indian Arm, a gorgeous unspoiled river perfect for boating. Belcarra Regional Park and Butzen Lake Recreation Area are also special destinations for city dwellers looking for a nature experience. Rocky Point Park includes a skate part, a playground and bike trails. Port Moody has been known as the “City of the Arts” since 2004. Many artists settled in Port Moody due to it’s light, beauty and laid-back lifestyle. Many art festivals take place yearly, and the Port Moody Arts Centre offers art classes and art galleries.